Leslie Mendelson - Expanding Musical Horizons and Meeting Friends in Unexpected Places — Making It with Chris G.
The music business is becoming more competitive everyday. With record labels influencing influencers and playlist curators at streaming companies, with more and more artists hustling to get their music out there, and the listeners having endless amount of options than time to listen to music. Regardless of all the competition, some of the common themes I’ve learned from my interviews on the podcast, and from listening to other podcasts of people that stand out and build longevity, are patience, consistency, and being authentic to yourself. One of the biggest lessons that, Leslie Mendelson, shares in this conversation is that it’s not only important to be authentic, but to have a clear vision of what you want your music, sound, and style to be like. 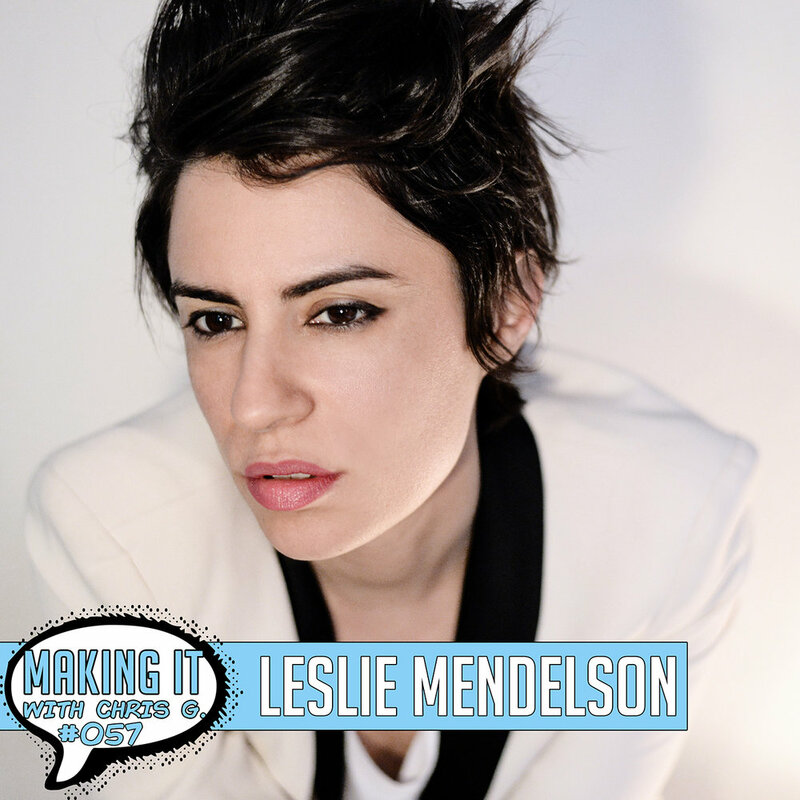 Leslie Mendelson, is an artist that has been extremely patient, and is starting to shine as her true authentic self, and sharing her soul through her beautiful songs with the world. In 2017, Leslie Mendelson released a new album, 8 years after her grammy nominated debut “Swan Feathers.” This new album, “Love & Murder,” has taken her music in a new direction, and is a true representation of her authentic self. After struggles with her label, management, and an album that never got released, Leslie is in the driver's seat of her journey and finding friends in unexpected places. A singer-songwriter, has found herself in the “jam band” world collaborating with artists such as Steve Kimmock, Karl Denson, Soulive, and many more. Her newest album features a beautiful cover of Roy Orbison’s “Blue Bayou,” featuring Grateful Dead founding member, Bob Weir. Today, Leslie Mendelson is sharing her gift of music with the world with her new album, another new project on the way on October 27th with the Kimmock’s, and more music and tours coming soon. In this conversation, she shares some of the amazing stories on how she met her new friends, her struggles with her label, winning a Grammy, and much more. 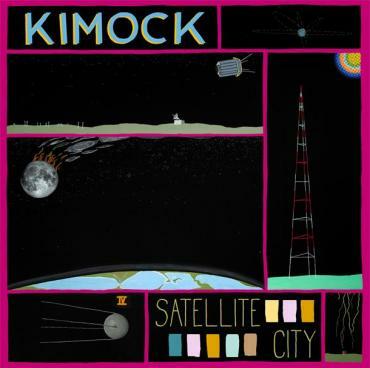 Get the New Album "Satellite City"